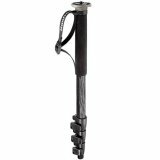 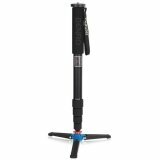 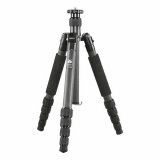 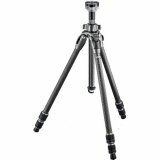 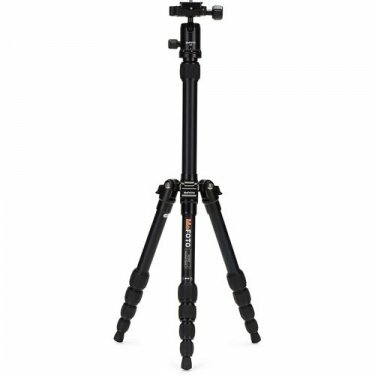 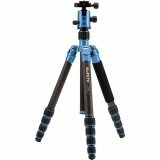 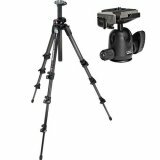 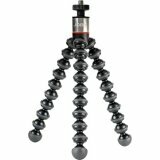 The black MeFoto BackPacker Travel Tripod Kit offers a sturdy, compact aluminum alloy tripod that extends to 51.2", supports up to 8.8 lb, and folds down to just over one foot. 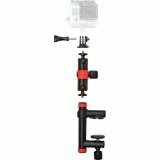 It's color accent extends to the included, matching Q series ball head. 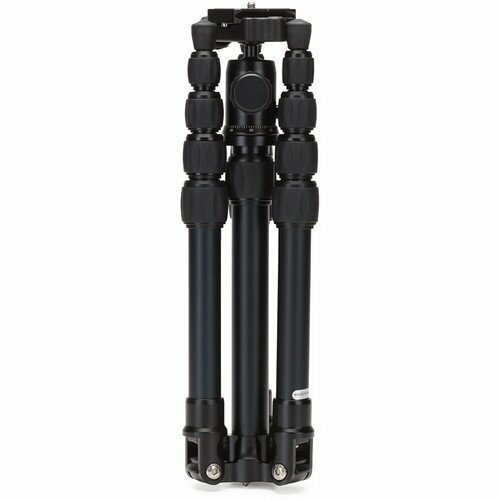 The ball head offers separate head and pan locks, a 360° pan index, and an integral bubble level. 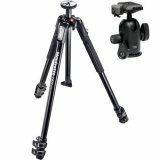 An Arca-type quick release plate with a 1/4"-20 camera screw is included in the kit, along with a durable carrying case with a shoulder strap for storage and transport. 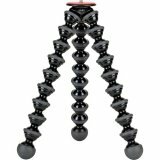 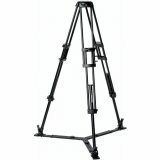 The tripod legs can be inverted and folded back 180°. At only 12.6" when folded, this travel friendly tripod can fit inside a back pack or suitcase. 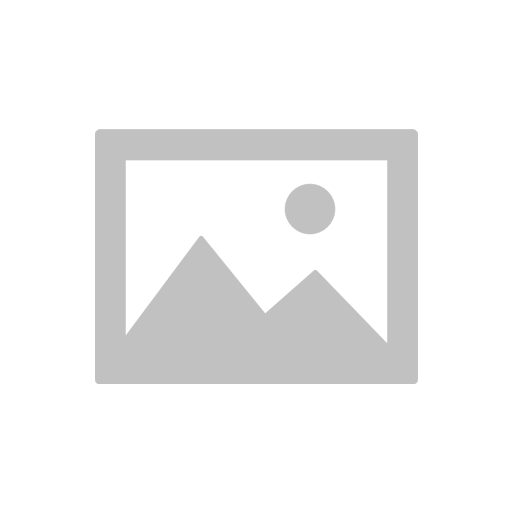 Box Dimensions (LxWxH) 18.5 x 4.9 x 4.8"